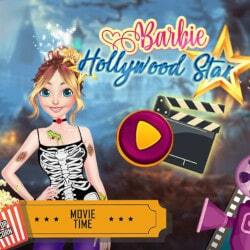 Play this lovely Barbie game to create two different outfits for this diva who is getting ready for her big concert. 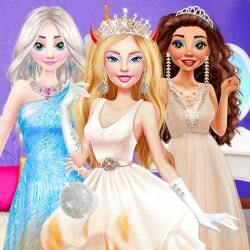 Barbie from the Princess and The Pop Star is having a huge success. She became a fashion icon and a star and she has so many fans. 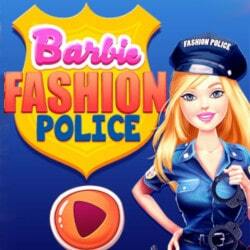 Barbie needs to get ready for a huge concert and she needs to prepare her outfits. She needs to rock the stage in a pop star outfit but she also have a moment in her show where she is going to perform songs dresses as a royal princess. 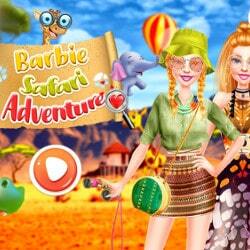 Barbie Royal Vs Star is an mobile game and it’s playable in browsers such as Safari and Chrome. You can play the game on smartphone and tablet (iPhone, iPad, Samsung, Android devices and Windows Phone).